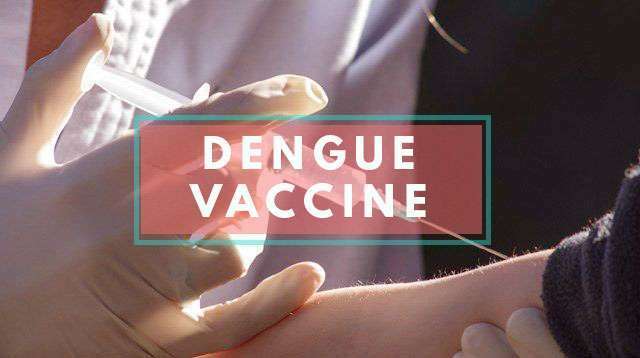 A measles outbreak has been declared in a baranggay in Taguig City last Thursday, March 1, making it the third outbreak declared by the Department of Health (DOH) in the country this year. 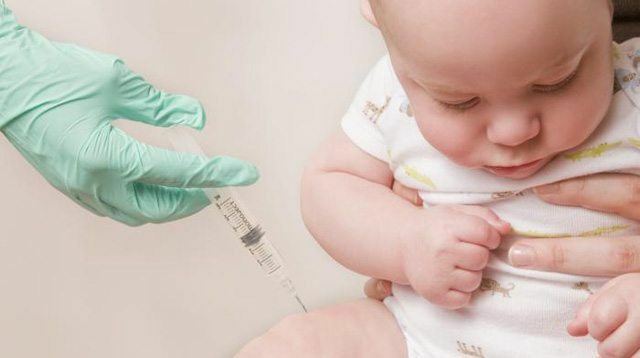 The Taguig City government, meanwhile, has started a door-to-door measles immunization program for children below 5 years old in all the city's villages in light of the outbreak, according to The Manila Times. 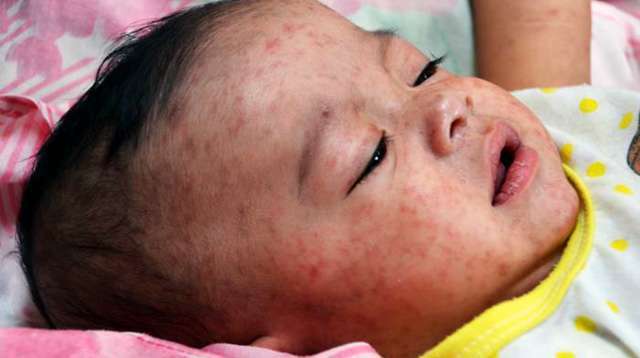 Last February 24, a measles oubreak was declared in Zamboanga City where the latest news reports showed it took the lives of two children. In late January of this year, over 220 cases were reported in Davao City and four children died. 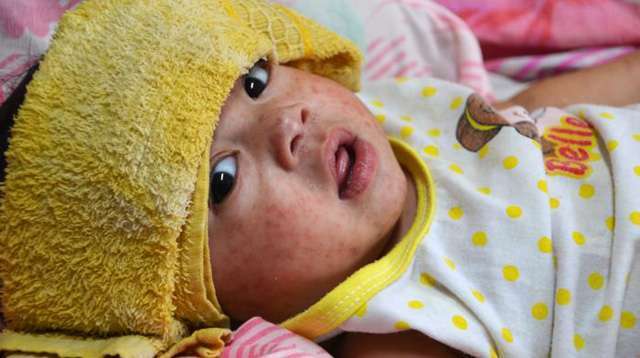 Low immunization coverage was attributed to the outbreaks in the Mindanao regions — the last measles supplemental immunization conducted in the Zamboanga area was in 2014. In Taguig, Domingo said one of the factors was the Dengvaxia scare. And DOH’s immunization program rates have dropped from 85 to 90 percent to 60 percent early last month, he noted. 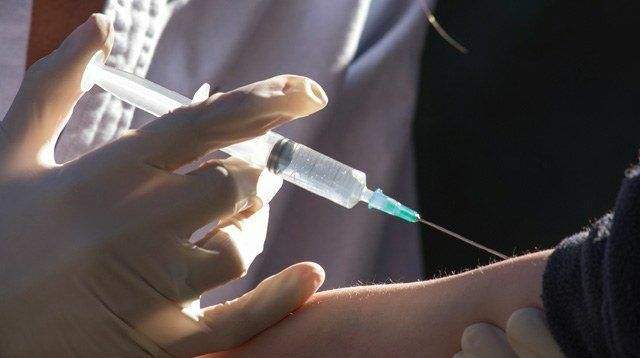 If the vaccine scare continues, Domingo said more disease outbreaks were “not a remote possibility.” He also named rabies and polio as other likely diseases that could lead to an outbreak if immunization coverage continues to drop. 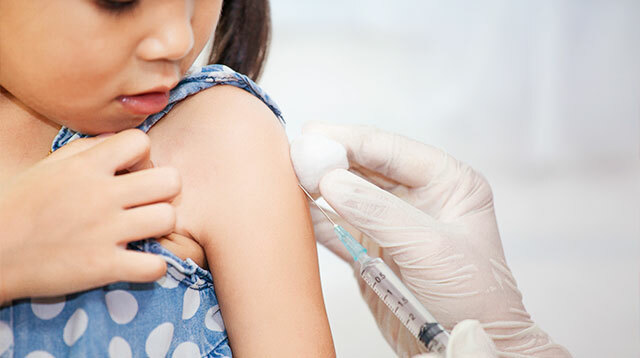 The Measles-Mumps-Rubella vaccine (MMR) is given at a minimum age of 12 months and in two doses with a minimum of four weeks interval between shots, as per the most recent immunization recommendations and schedule from the Philippine Pediatric Society. 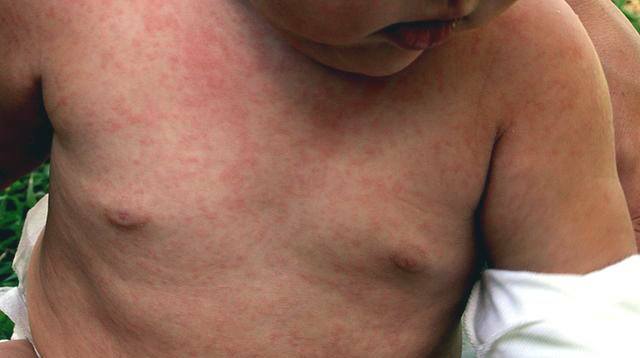 Measles, or tigdas in Filipino, is a highly contagious respiratory disease that spreads fast. It is caused by a virus characterized by fever and rashes.